In 2015, two people were killed per week on average in Missouri in accidents involving commercial trucks. Missouri’s Jackson County experienced the highest number of trucking accident deaths, almost double the next highest counties, which were St. Louis County and Phelps County. So what are the leading causes of fatal trucking accidents in Missouri and other states? Non-performance: The driver failed to control his rig. A trucker who falls asleep behind the wheel is one example. 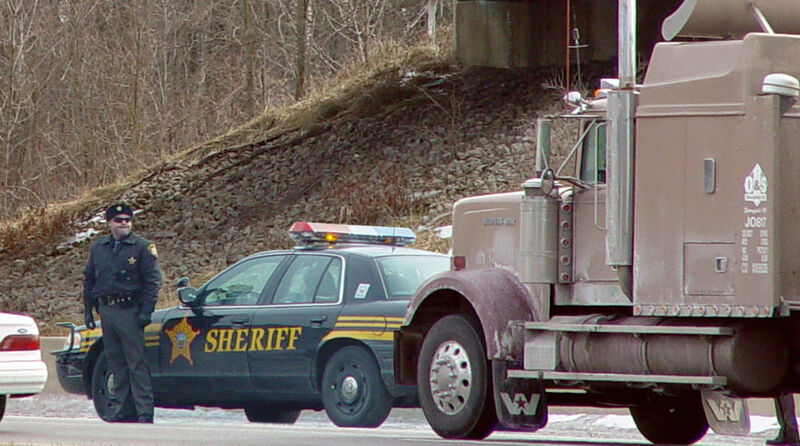 Other factors for catastrophic trucking accidents were cited, including poorly maintained rigs. Prior research found that tractor-trailers with a mechanical issue were twice as likely to crash as those without one. The most common large truck equipment issue was bad brakes. They were found in more than half of the trucks that crashed. While the Large Truck Crash Causation Study is almost 10 years old, its findings remain relevant today. Drivers distracted by cell phones are a growing epidemic. According to the federal government, truckers who text while driving have a much greater chance to crash or almost crash – 23 times greater – than truckers who don’t. That’s why interstate truckers and those hauling hazardous material are prohibited by federal law from using a hand-held cell phone while driving. This doesn’t mean, however, that it still doesn’t occur. 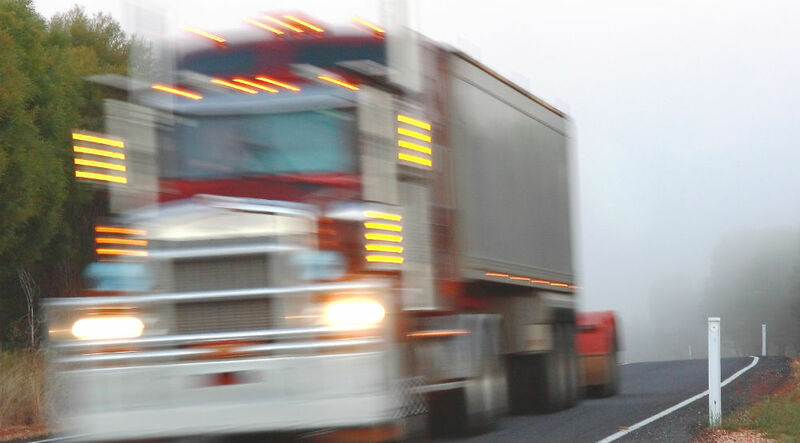 The dangers posed by fatigued truck drivers are obvious. The federal government instituted new hours of service rules to limit the number of hours truckers could be on the road, as well as mandate rest time for them. The trucking industry opposed the new rules. Enough Congressional lawmakers sided with the trucking lobby to put the rules on hold. The number of people who died each year in Missouri trucking accidents has remained fairly constant over the last five years – close to an average of 100 annually. Missouri did experience a 6 percent increase of truck crash deaths in 2015, while the national average was about a 4 percent rise. So despite efforts to stop them, fatal trucking accidents continue to be a state and national scourge. And irresponsible truck drivers and negligent trucking companies remain major contributors. If you had a family member die or you were seriously injured in an accident involving a large commercial truck, consult a truck accident attorney, who can hold accountable those responsible for your losses. Will This New Rule Keep Tired Truck Drivers Off the Road?